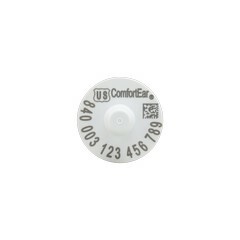 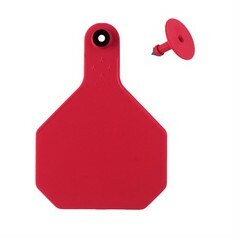 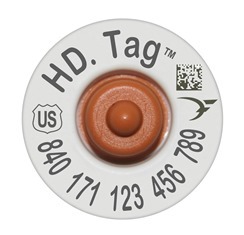 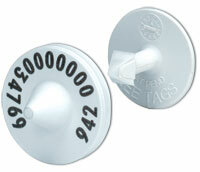 EarTagCentral.com offer RFID (EID) Readers and Accessories from a variety of manufacturers. 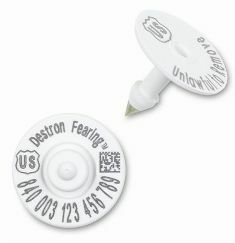 Each of these readers is ISO compliant and will read both HDX and FDX RFID (EID) tags from a variety of manufacturers. 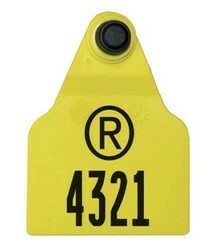 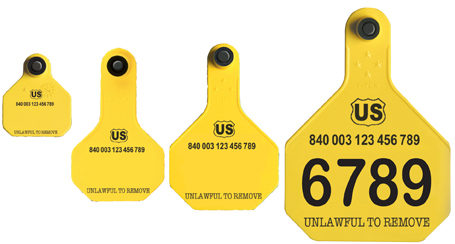 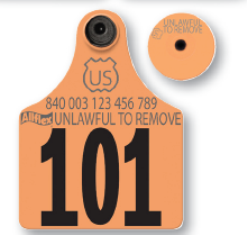 Your choice of RFID reader should be based on your usage - milking parlor, fenceline, chute, etc. 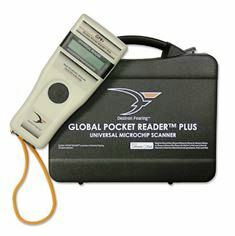 Readers are grouped by manufacturer and followed by accessories available. 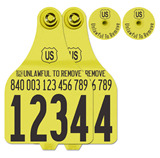 For faster searching, please click on the munfactuer's sub-category. 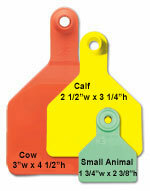 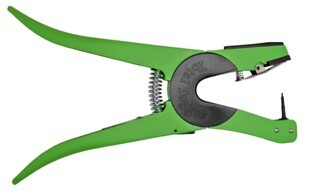 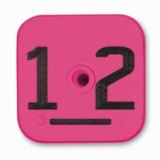 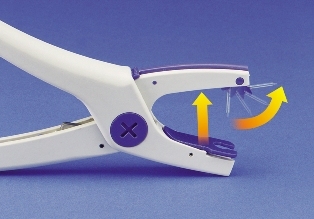 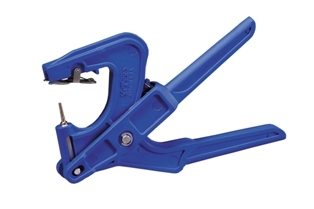 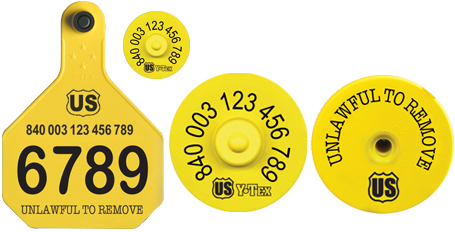 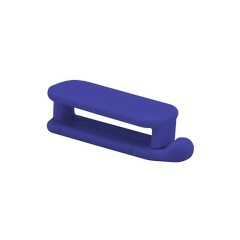 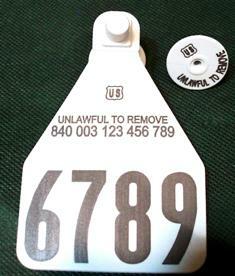 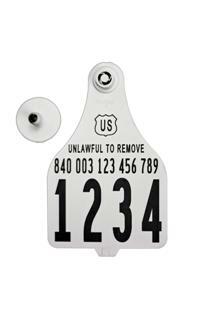 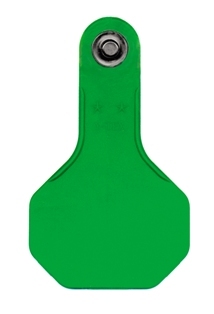 Cover for the Livestock Pocket Reader (LPR) from Allflex. 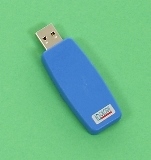 Data-Power Cable for RS420 Portable Stick Reader. 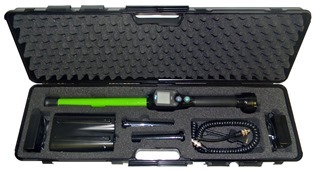 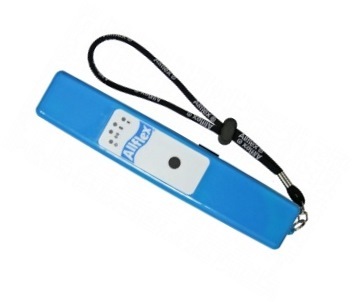 Hard plastic case for RS420 Stick Readers. 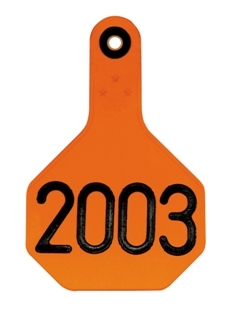 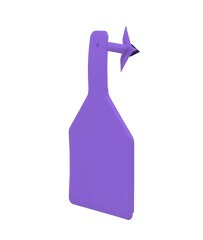 The large antenna from Tru-Test is ideal for cattle, bison, deer, and other large species. 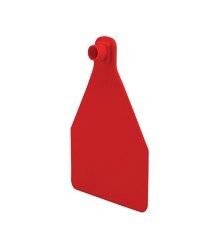 The small antenna from Tru-Test is ideal for sheep, goats, swine, and other small species. 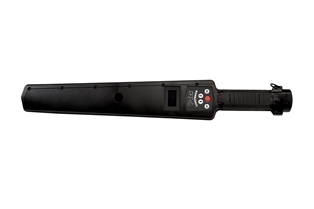 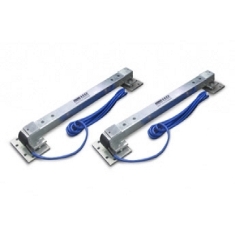 The Tru-Test dual antenna adapter allow the connection of two antennas to one XPR2 panel reader. 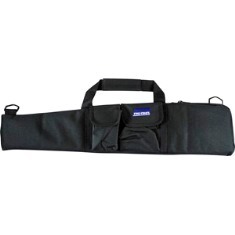 Carry bag for Tru-Test SRS2 and XRS2 EID readers. 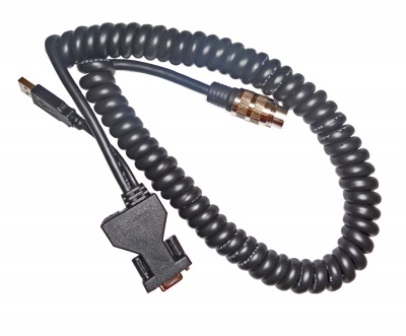 Antenna extension cable for XRP2 panel readers. 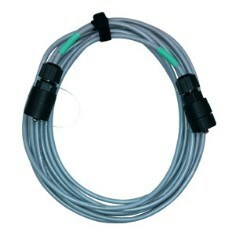 Cable is 18 foot (5.5 meters) in length. 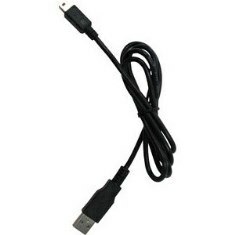 USB Cable Series A to Mini-B from Tru-Test. 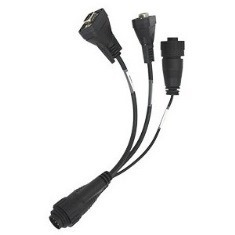 Use this cable to connect 5000 series weigh scale indicators to PC. 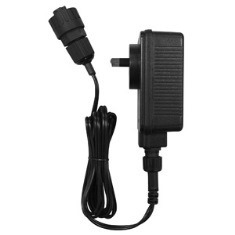 Replacement 110v AC power adaptor for XRP2 panel readers. 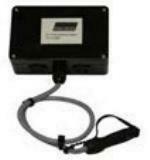 Power adaptor is included in the purchase of new XRP2 panel reader. 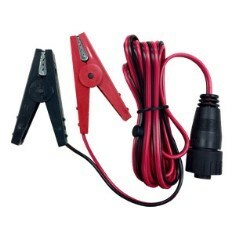 Replacement 12v battery cable for XRP2 panel readers. 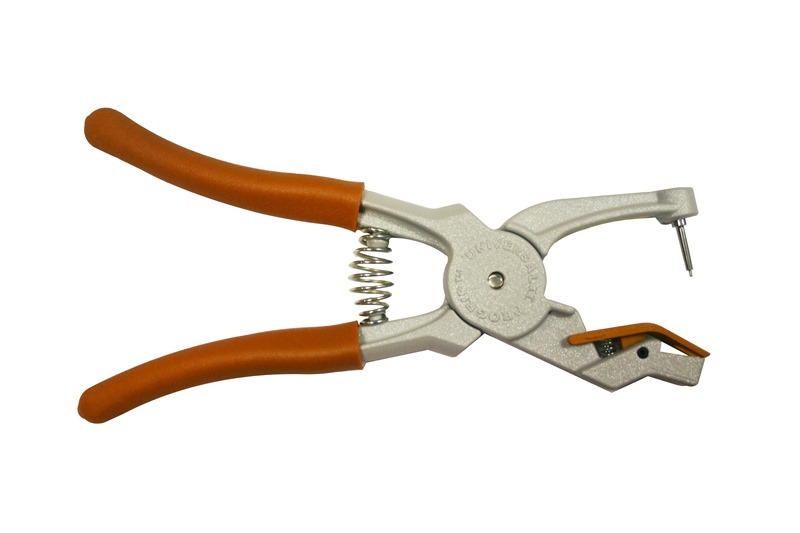 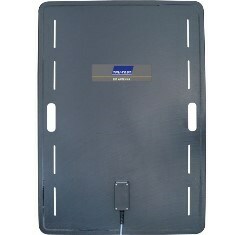 Battery cable is included in the purchase of new XRP2 panel reader. Y-Tex 379 Bluetooth Reader Combo. 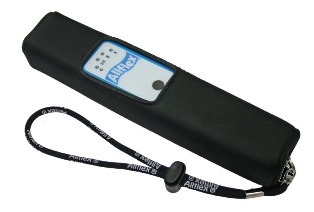 Battery Pack for Y-Tex 379 Bluetooth Reader. 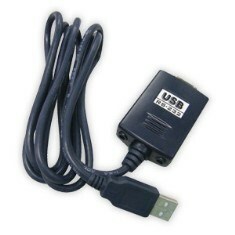 USB to Serial Adapter for Y-Tex 379 Bluetooth Reader. 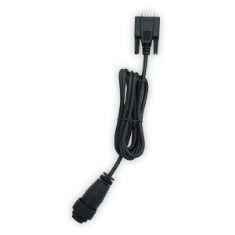 Smart Charger for Y-Tex 379 Bluetooth Reader Battery Pack.